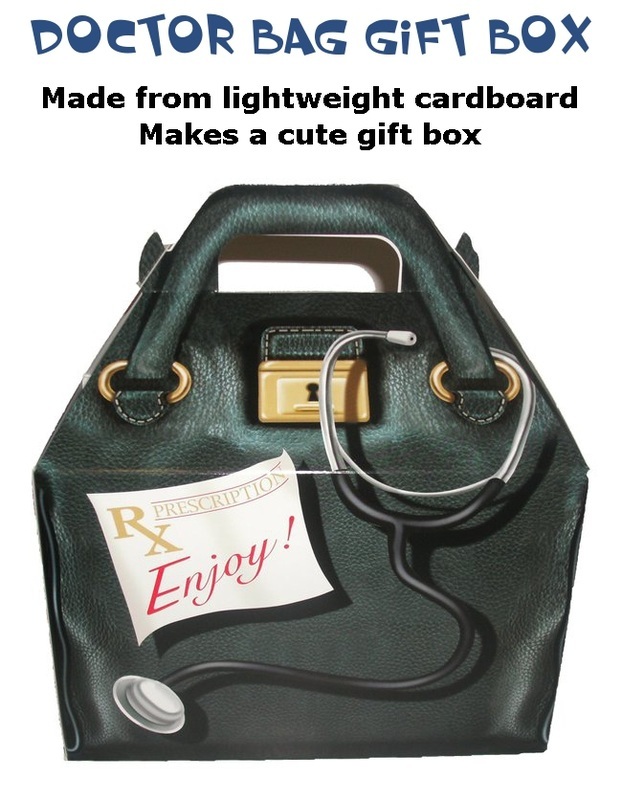 Our Kids Doctor Bag is made from lightweight cardboard and makes a cute gift box for birthdays or special occasions. 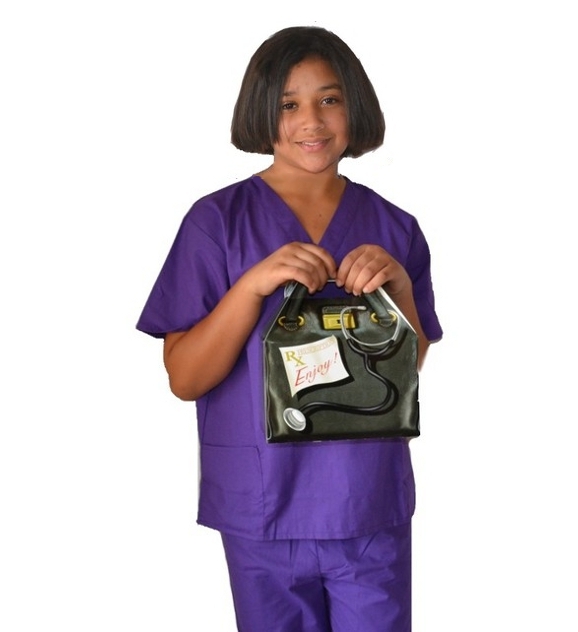 Kids will love to pretend to be a doctor with this Doctor Bag. Size: 8 1/2" x 4 3/4" x 5 1/2"